Fisker Automotive announced Friday that it is cutting about 75 percent of its workforce in an attempt to drastically cut costs and hopefully save the company from bankruptcy. In an official statement, Fisker described the action as “a necessary step in our efforts to maximize the value of Fisker’s core assets.” In a Friday morning meeting, roughly 160 employees were told they were being terminated, while 53 senior managers and executives were asked to stay on to try and find buyers for the company’s assets. Fisker Automotive, based in Anaheim, CA, not too far our own offices, started off well raising $1.2 billion from investors and securing $529 million in U.S. Government loans. All that good fortune started turning once the car company missed its quota, set by the U.S. Department of Energy. The DOE then froze the remainder of the loan (Fisker had used $193 million prior to that point). Talks between Fisker and DOE have not resulted in any renegotiated loan terms. Fisker has had a hard time recently bringing in any money, they havent produced any vehicles since July and add to that pain the 300 Fisker Karmas, valued at $100,000 each, damaged by Hurricane Sandy. Earlier this week, Fisker settled a claim with battery maker A123 Systems Inc. for $15 million, on a bill that was once worth $140 million. Cash flow seems to be bit of an issue with about $30 million in the bank, minus $15 million going to A123, and another $10 million loan due to the U.S. DOE on April 22, Fisker is draining cash very quickly. While Fisker prefers to find strategic investors to inject funds into the company, they are pursuing other options, including selling off intellectual property and possibly pursuing bankruptcy measures. 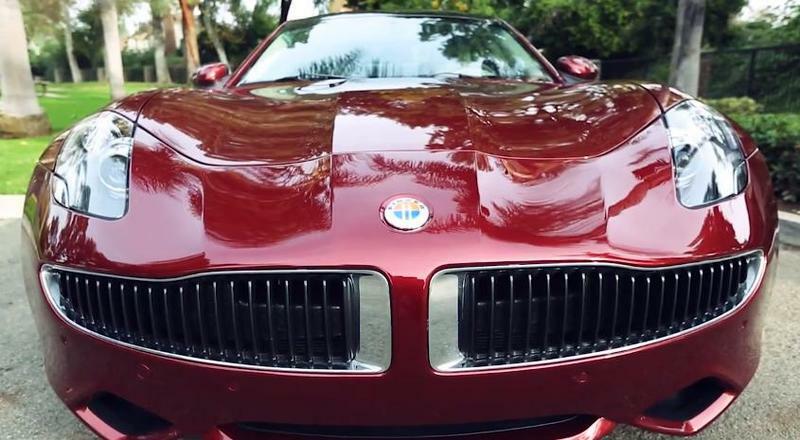 Fisker currently is not fairing well, and has certainly fallen from its heyday in just a couple of years. While Fisker’s future may seem a bit troubling, plug-in vehicles have never been more popular. Plug-in hybrids and pure electric vehicles are more prevalent on our roads and we owe thanks to pioneers like Fisker for making the push for vehicles to innovate beyond conventional combustion engines. The Company regrets having to terminate any of its hardworking and talented people. But this was a necessary strategic step in our efforts to maximize the value of Fisker’s core assets.